I think I just found a background! 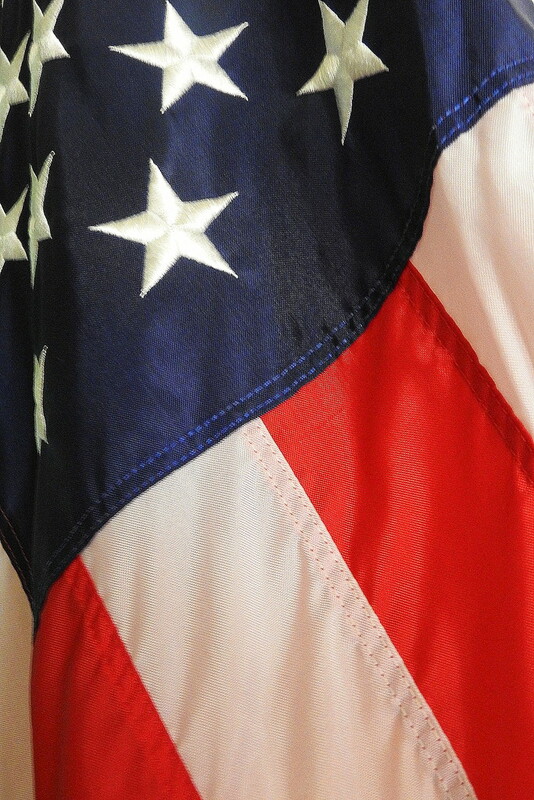 Great shot of "Old Glory"
Great close-up of our flag! Nice close-up of the flag.